Shangri La Le Touessrok Resort and Spa is a luxury hotel with modern amenities and beautiful interiors, refurbished in 2015. The resort is located by the spotless white sands of a secluded bay, caressed by the waters of the Indian Ocean. It offers fine dining restaurants and a range of recreational facilities, offering something for both the adults and children. 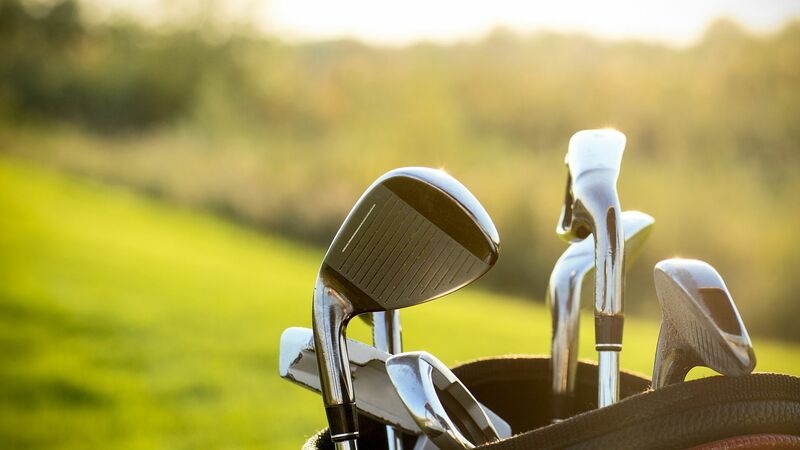 Spend your time unwinding at the Chi Spa or seeing how your swing performs on the 18 hole championship golf course, which is located on its own private island. There’s also a second island with a beach club and butler service for the ultimate escape. A range of hotel child prices applies to ages 0-1, 2-5, and 6-11 years. Come to Kushi for sophisticated Japanese dining. 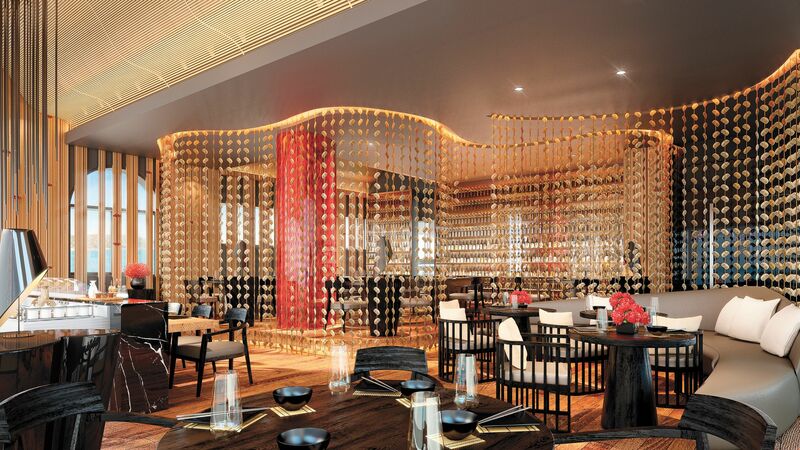 The restaurant features a sushi bar and dining tables complete with yakiniku grills. Try the teppanyaki and tempura and refresh yourself with delicious cocktails. In the evenings there is a DJ to provide entertainment and atmosphere. Guests under 16 years of age are not permitted at dinner time. At lunch time the dress code is Smart Casual, with cover ups for swim suits and shoes required. The dress code for dinner is smart. Gentlemen are required to wear trousers and closed shoes. Enjoy breakfast, lunch and dinner in a relaxed atmosphere with daily live music and comfortable sunken seating. Guests under 16 years old are not permitted at Republik in the evening. At lunch time the dress code is Smart Casual, with cover ups for swim suits and shoes required. The dress code for dinner is smart. Gentlemen are required to wear trousers and closed shoes. If you’re holidaying on Half Board or Full Board you may dine from the set menu here. A €65 credit is available if you opt to dine from the á la carte menu. At Safran, indulge in aromatic and delicious Indian cuisine in a romantic and elegant atmosphere. Meals are included for Half and Full Board guests. A €65 credit is available if you opt to dine from the á la carte menu. The dress code for Safran is formal. Gentlemen must wear trousers and closed toe shoes. 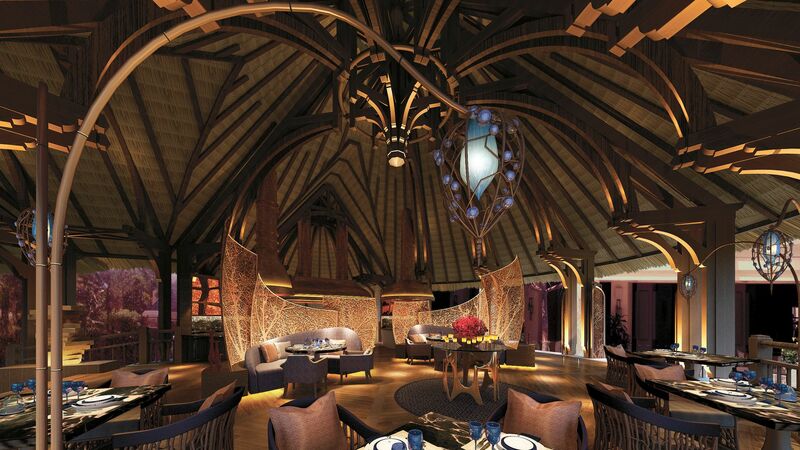 Le Bazar is an all day dining restaurant offering a range of Asian and international dishes with show kitchens. Meals at Le Bazar are included with Bed and Breakfast, Half Board and Full Board packages. Sample the hotel’s signature rum in the Sega Bar. It’s an eight-year vintage that can be served neat or in a variety of cocktails. Wines, beers and soft drinks are also available. 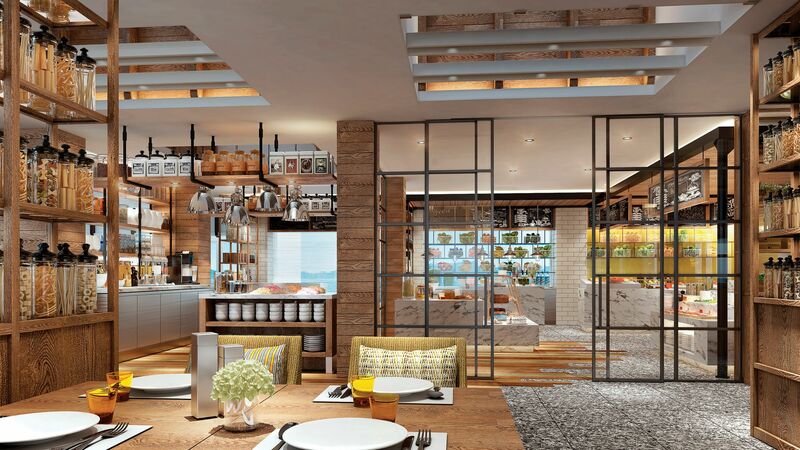 This is the perfect place for a light bite, snack, tea and coffee and delicious freshly baked goods. The Shangri La Le Touessrok Resort and Spa is set right on the powdery white sands of the beach. Here you’ll find loungers, parasols and a range of water sports. There are several swimming pools located throughout the resort, set amid the luscious gardens and offering sun terraces with loungers and poolside service. 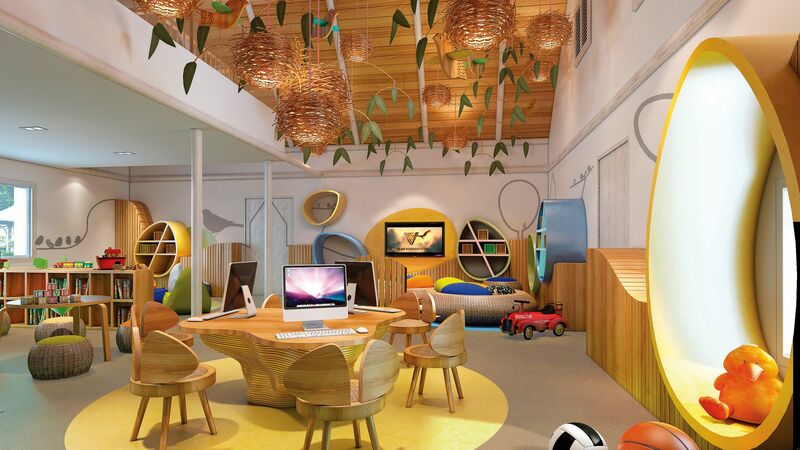 Children from four to eleven will love the cool club – a fully equipped fun house. Here they can enjoy some educational activities and make new friends, as well as trying tennis, windsurfing, swimming and more. Teens are accommodated for too at the Shangri La Le Touessrok Resort and Spa. Twelve to seventeen year olds can enjoy a range of educational trips, sports and themed evenings. 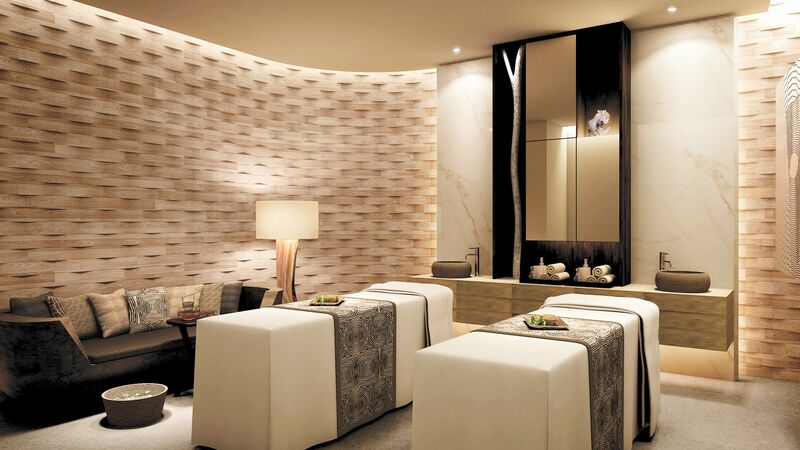 The Chi spa is set in a verdant, peaceful forest. Its specialities are Chinese and ayurvedic treatments, following the traditional philosophy of enabling your chi, your life force, to flow unhindered through your body. 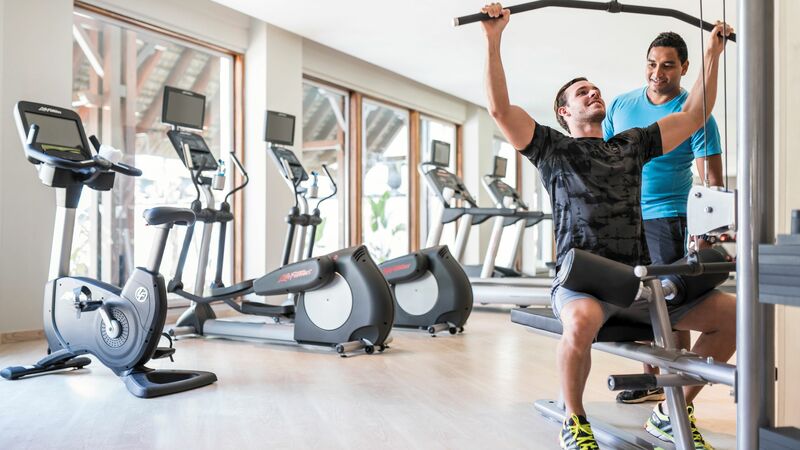 Enjoy use of the fully equipped fitness centre. A personal trainer is available for an extra cost. On the Ile aux Cerfs, wedged between the mainland and a dreamy lagoon, is the award winning 18 hole championship golf course. 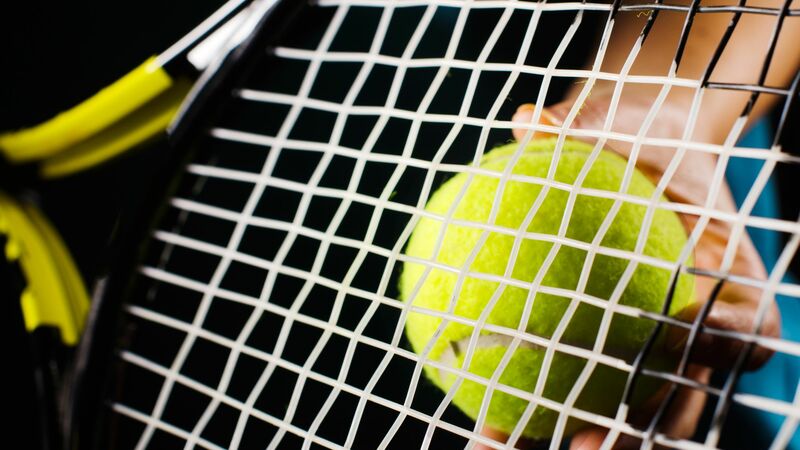 The resort offers four floodlit tennis courts and a tennis club affiliated to the S-Tennis Academy. Experienced and qualified instructors are available for lessons. The waters of Mauritius are as clear and as turquoise as it’s possible to be. 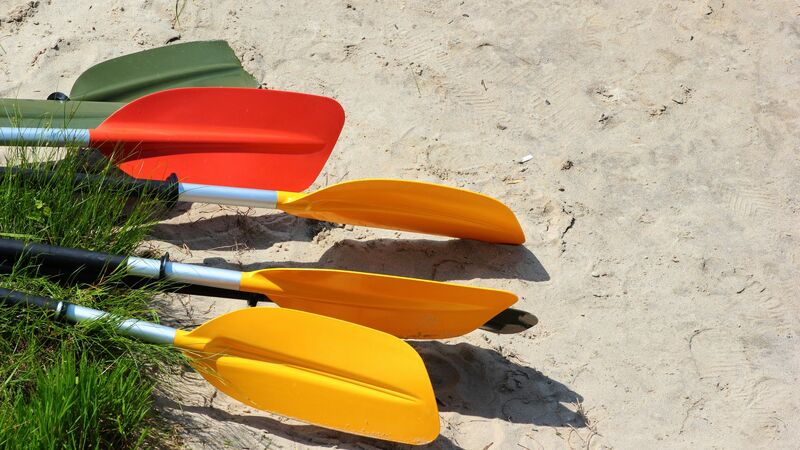 Make the most of them by trying kayaking, wake boarding or water skiing or heading underwater for snorkelling or diving. 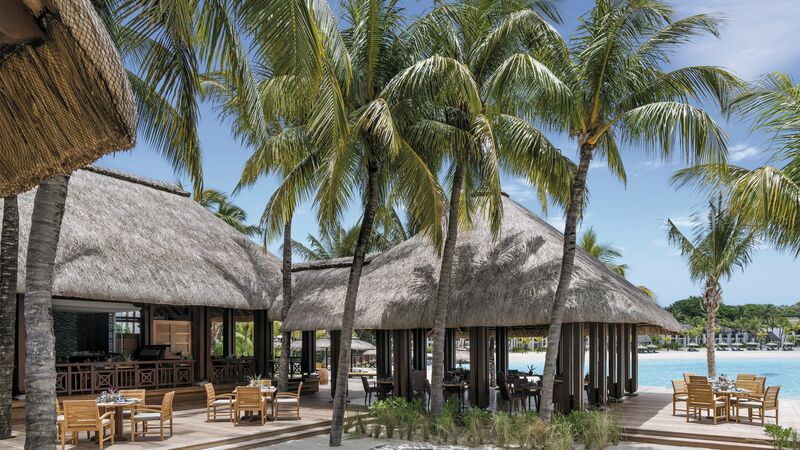 The Shangri La Le Touessrok Resort and Spa offers archery, Tai Chi, bocce ball and parasailing and jogging. Trou d'Eau Douce translates as ‘sweet water hole’. 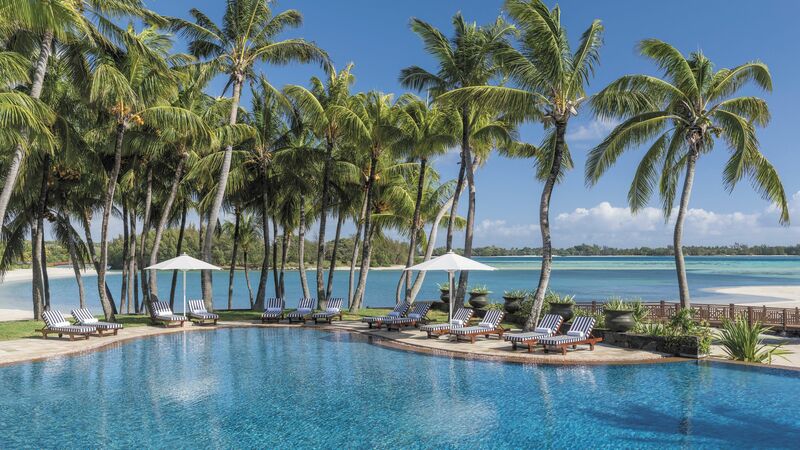 It’s an apt name for the location of the Shangri La Le Touessrok Resort and Spa. Lying in a languid line along the ocean facing Royal Road is a clutch of hotels, villas and restaurants. Here you’ll find powdery white sand, coconut palms and sparkling blue waters. The nearby coral reef is ideal for snorkelers and scuba divers, while providing shelter for children wanting to paddle. Spend days in the stunning, sheltered bay which bobs with fishing boats and catamarans. A 15-minute sail by catamaran takes you to the island of Ile aux Cerfs. On the island, with soft beaches and shady casuarina trees, is the Cerf’s 18 hole championship golf course. 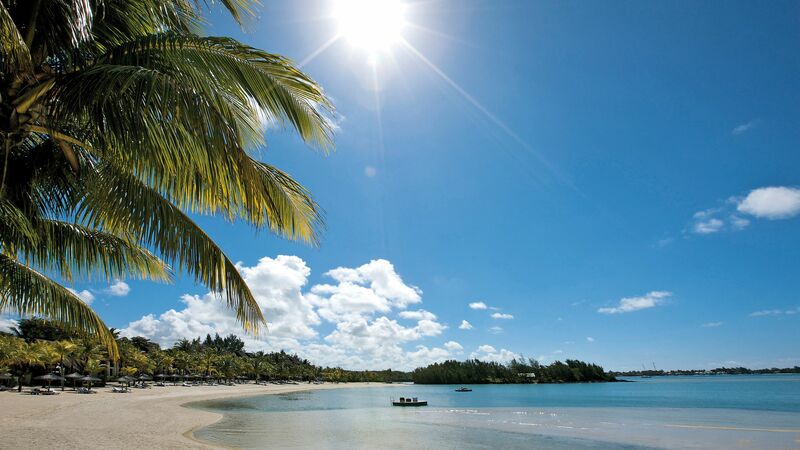 Shangri La Le Touessrok Resort and Spa is an hour’s drive from Mauritius Airport. Deluxe Beach Access rooms measure 54 - 56m² and feature one king or two queen beds, bathroom with deep soaking tub and a separate shower and magnificent views of the Indian Ocean and direct access to the beach. Facilities include air conditioning, complimentary WiFi, Satellite TV, safe, minibar and tea & coffee making facilities. Deluxe Ocean View Rooms measure 54 - 56m² and feature one king or two queen beds, bathroom with deep soaking tub and a separate shower and magnificent views of the Indian Ocean. Facilities include air conditioning, complimentary WiFi, Satellite TV, safe, minibar and tea & coffee making facilities. Deluxe Suites measure approximately 126m² and are located in the Frangipani Wing, offering all the above exclusive privileges. Deluxe Suites consist of a master bedroom with king size bed, separate lounge with dining area and a bathroom with deep soaking tub and a separate shower. Junior Suites Frangipani Beach Access measure approximately 65 - 70m² and are located in an exclusive area of the resort, accessed via a bridge and offering additional privileges including exclusive swimming pool, in-room check-in, Champagne on arrival, daily à la carte breakfast at Republik Beach Club & Grill, daily sunset cocktails and daily restocked complimentary minibar. Junior Suites Frangipani Ocean View measure approximately 65 - 70m² and are located in an exclusive area of the resort, accessed via a bridge and offering additional privileges including exclusive swimming pool, in-room check-in, Champagne on arrival, daily à la carte breakfast at Republik Beach Club & Grill, daily sunset cocktails and daily restocked complimentary minibar. Junior Suites Hibiscus Beach Access measure approximately 65 - 70m² and offer spacious accommodation with one king or two queen beds, bathroom with deep soaking tub and a separate shower and magnificent views of the Indian Ocean and direct access to the beach. Facilities include air conditioning, complimentary WiFi, Satellite TV, safe, minibar and tea & coffee making facilities. Junior Suites Hibiscus Ocean View measure approximately 65 - 70m² and offer spacious accommodation with one king or two queen beds, bathroom with deep soaking tub and a separate shower and magnificent views of the Indian Ocean. Facilities include air conditioning, complimentary WiFi, Satellite TV, safe, minibar and tea & coffee making facilities. Shangri-La Suite measures 320m² and is located in the Hibiscus Wing, featuring a master bedroom with king size bed, private dining room and a large terrace with magnificent views over the Indian Ocean. Guests staying in the Shangri-La Suite will receive a bottle of Champagne on arrival, daily à la carte breakfast at Republik Beach Club & Grill, daily restocked complimentary minibar and a bottle of Rum on departure. Save up to 20% discount on the hotel price for holidays between 10 March - 21 April 2018, 30 September - 20 December 2018, 08 January - 21 April 2019 and 30 September - 20 December 2019 or save up to 30% discount between 22 April - 29 September 2018 and 22 April - 29 September 2019. Receive a 20% discount on the second room booked for families staying in a Deluxe Ocean View Room, Deluxe Beach Access Room, Junior Suite Hibiscus Ocean View or a Junior Suite Hibiscus Beach Access for holidays between 08 January - 29 March, 22 April - 29 September and between 30 September - 20 December 2018, 08 January - 20 December 2019. Offer is valid for a maximum of 2 children under the age of 16 years staying in a second room. Applies to wedding no more than 9 months with a marriage certificate required on arrival,ate will be required at check-in. Please note that not all offers are combinable and terms and conditions may apply. I have travelled a lot and stayed in some excellent hotels and resorts . Le Touessrok is one of the best hotels I have stayed in. From the moment you arrive you are greeted by the sound of the ravane and lovely, smiling people who go out of the way to ensure that you have a wonderful stay. The reception staff are courteous, efficient and arranged for us to get additional cocktails from the main bar (because our rooms was not yet ready). They also explained in good detail all the hotel facilities and the perks which include access to the hotel?? ?s private island, Ilot Mangenie, which I recommend to spend some time there. We stayed in the Frangipani suite with sea views and access to the beach. Breakfast was plentiful, catering to all tasted and dinner at le Bazar restaurant was a very nice experience. I will highly recommend staying at Le Touessrok if you want to have a great experience. The resorts is an amazing and impressive by all of the staff within the hotel, especially the Recreation Manager (Jean-Philippe) who went above and beyond to deliver the best and professional service with his team. Great experience. We stayed here during the second half of a holiday to Mauritius. The hotel was stunning and we loved our beach access room which was very modern with all amenities you would expect and more ....flip flops and beach bag which was a pleasant extra. Trip to island for lunch was excellent and my son loved the water spirts. All of the restaurants we tried were very good. We would hope to return in the future. Only minor gripe was having to wait until checking time despite the hotel being no where close to capacity. I will never understand why some hotels stick to this policy. Hello everybody, From the moment we arrived at the Resort with the sega welcome, we felt at home and the warm welcome from the recreation manager JP was WAOOH, just magical and we knew that we have chosen the right resort for our honeymoon trip. Our stay was perfect and we had lots of fun with the recreational TEAM almost every day. I`ll recommend this resort to all my relatives and friends and Especially to meet JP for his recommendations and I will definitely come back again. THANKS AGAIN FOR THIS MEMORABLE STAY !!! “ Memorable and enjoyable. Great fitness facilities!